In 2004, "Crève heart" sealed the unexpected return of Daniel Darc. The former singer of Taxi Girl finally tasted a public and critical recognition. After touring 2 years, Darc and Frédéric Lo walked away in the studio to give birth to the successor of "Crève heart." This time, the pair finally had the means of their ambitions and they were able to make this record a A luxurious album, as well at the bottom of the form. With beautiful melodies and words equally exceptional, without being constantly steeped in the darkness of the previous disc, "Supreme Love" is, in my opinion, the best album of Daniel Darc. Some will blame him for being too product and will prefer "The size of my soul" (2012) for its rougher side. 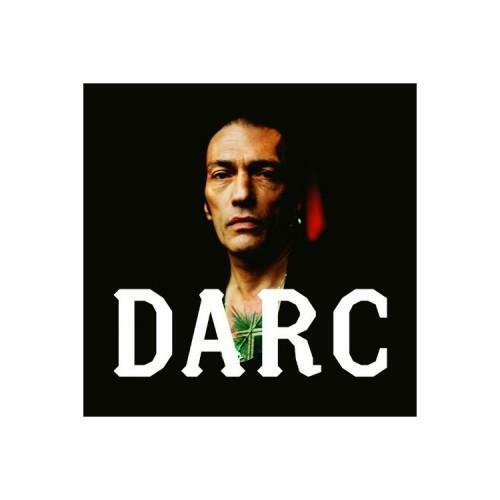 Unfortunately, "surprêmes Amours," despite all its qualities, has not received the surprise of his predecessor, and its success has been much more limited, resulting in the separation Darc with his then record label (Universal).